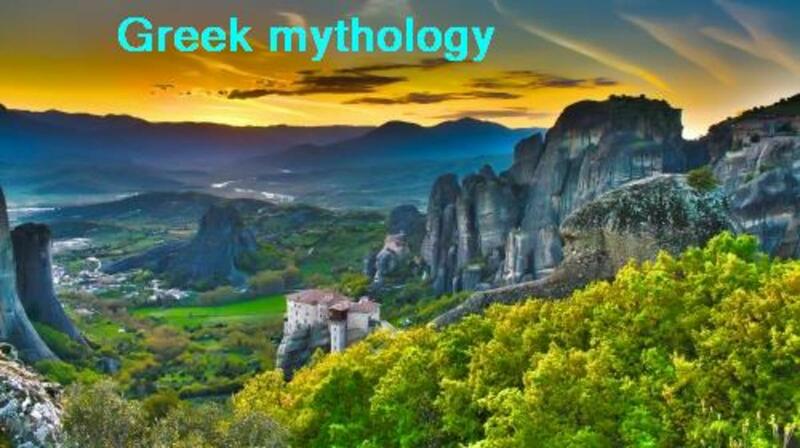 Greeks explained science by using mythological figures. Seasons which are an event resulting from the earth's proximate to the sun, was explained in the ancient world through story telling. Persephone was the ultimate girly, girl, how could Hades resist such a dish, Oh Mercy. In our world today we use science to explain natural events. Whether that event is an earthquake, how plants grow, the waves of the ocean or lightning bolts, there is a scientific explanation, as to why, certain events takes place in the natural world. In ancient times, however, science was very primitive and practically nonexistent. In ancient Greece, philosophers were the ones that often gave explanations to the masses. They had opinions on politics, law, science and religion. Since they didn’t have biblical training, like the Jews did, they invented their own religious system, as the rest of the pagan world, outside of Judaism did. We all know, that the seasons change because the Earth’s orbit around the sun is an ellipse. This means that at some point, the Earth travels slightly closer to the sun, meaning that the earth's orbit is not perfectly round, but slightly oval in orbiting distance. The Earth is also has a 23 degree tilt on its axis. Because of this tilt of 23 degrees, the Earth gets varying amounts of sunlight, in different regions, at different times of the year. This is why, the southern hemisphere experiences winter, when the northern hemisphere is experiencing summer. This is also why, it is light for six months, and dark for six months, in the great state of Alaska. This is the scientific explanation for the seasons in a nutshell. This wouldn't be the first women, who got in trouble for eating the wrong fruit. Since the ancient Greeks did not have telescope, or all the measuring devices that scientists have today, they had no empirical evidence of how nature worked. They had to find other means of explaining the world around them. They turned to their philosophers for the answers to life’s many mysterious. Since the philosophers were not trained in the sciences, they often explained life’s mysterious through the art of story telling. These stories were subject to their own personal experiences and often fashioned their deities according to their own prejudices, and observations on how people behaved around them. In other words, instead of man being made in God’s image, the Greeks created deities in the image of man. 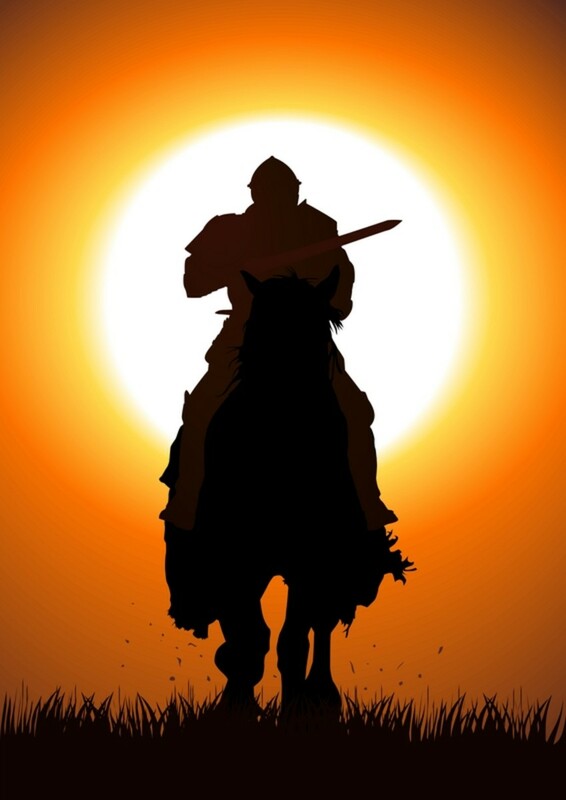 With a flawed sinful nature, and with all the weakness and virtues that define mankind. They experienced the awesomeness of seasonal change, the same way we do today, but had no way of explaining the mystery behind the change in whether. In order words, they invented stories to explain such mysteries, too wonderful for anyone to comprehend. They invented the legend of Persephone and how she was kidnapped and taken to the underworld by the god of the underworld Hades. This legend explains the bargain between Demeter and Hades. As a result of this bargain, the seasons became a reality. The tale begins with an innocent and beautiful maiden, named Persephone her name is also Kore (which means girl), therefore Persephone was the personification of girlhood. Persephone was the daughter of the Greek god, Zeus (known as the head of all the gods) and the goddess Demeter (known as the fertility goddess). Persephone was picking flowers one warm and sunny day, then suddenly out of the ground Hades (god of the underworld) arose, and kidnapped Persephone. Persephone let out a loud scream, but despite her mother, Demeter hearing her daughter’s cry for help, she was unable to stop Hades from snatching her precious child. What wasn’t known, was that Zeus, being a jealous father, was jealous of Persephone’s closeness and loyalty to her mother Demeter. 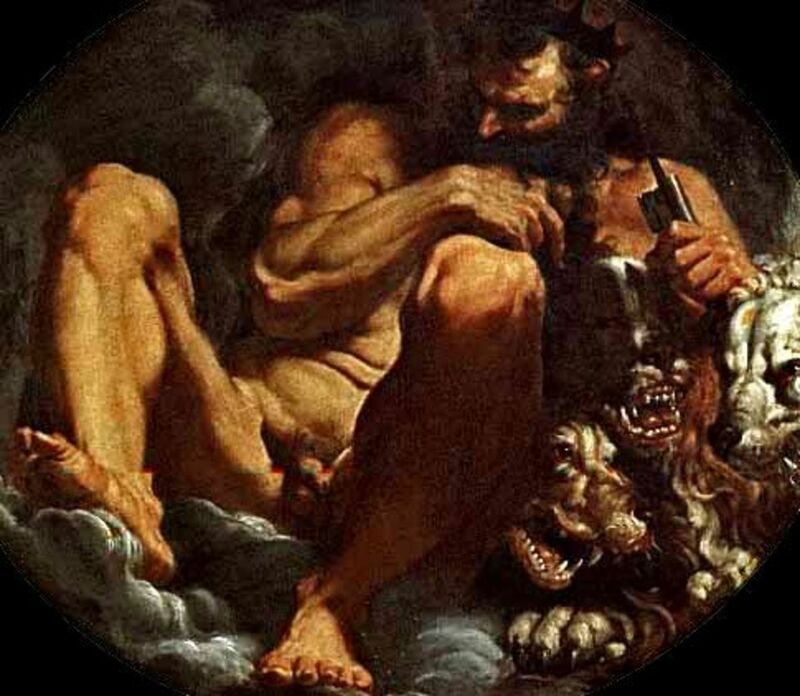 Zeus, being the type of deity, that did not have a spirit of forgiveness, decided to give Hades permission to marry his daughter, Persephone. Persephone, being quite beautiful and extremely feminine in her ways, was totally Greek god guy candy, how could Hades resist. OH Mercy! It doesn’t say so in the story but you never know if Cupid (the god of love) may have lent a hand, and this sealed the deal.This is just conjecture on my part, but you never know. Poor sweet and feminine, Persephone finds herself in the dark dreary underworld, with no flowers or sunshine. Even though she got to be queen and marry the dark prince, she still wanted to go home to her mother and her flowery meadows. Persephone was so depressed that she couldn’t sleep or eat. Let us not underestimate a mother love and determination, Demeter would not cease, in her search for her beloved child. Her mother’s efforts finally paid of and she found where her beloved Persephone was. She then persuaded Zeus to find a way to get their daughter back to her. 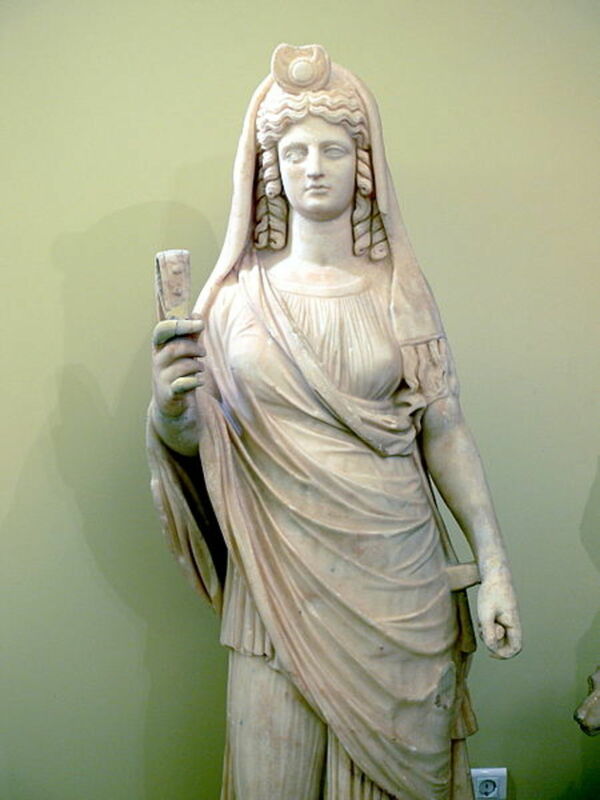 Demeter had a certain convincing ability, being the goddess of fertility, she made the earth barren for a time and the farmers where not very happy, and therefore they besieged Zeus to do something about his wife. Zeus being persuaded, by his wife’s convincing argument, decides to send Hermes (the messenger god) to fetch his daughter from the underworld. Even though Persephone would not partake of the food of the underworld, for she knew, that is she did she would then be bound to stay there forever. However, there are ways to get a girl to eat; heaven knows women normally are not the best keepers of diets, even one forged in the underworld. Ascalaphus, (who probably invented chocolate kisses) got Persephone to eat some pomegranate seeds. Despite being given the opportunity to leave with Hermes, and knowing the consequence of partaking of the underworld diet, she ate. Eating this meal sealed the deal for poor Persephone. She had to stay in the underworld, void of her usual sunshine. Hermes was not just a great messenger, but a great negotiator as well. Hermes managed to bring about a compromise between Hades and Demeter. He managed to convince Hades that he could to have his wife for four months out of the year, that left him with eight months free to do all those guy things. Demeter would spend the remaining eight months with her beloved daughter. Both parties agreed and that is why after summer, nature starts to recede, meaning it's the fall, which is when Demeter starts to grieve, knowing that her beloved Persephone would be gone for four months. Those four months are known to us as winter. 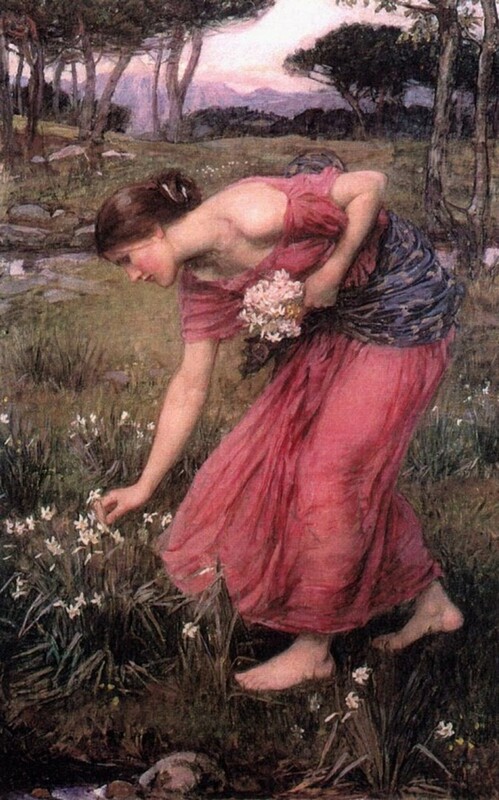 Spring denotes the return of Persephone, therefore flowers bloom and life is lovely once more. 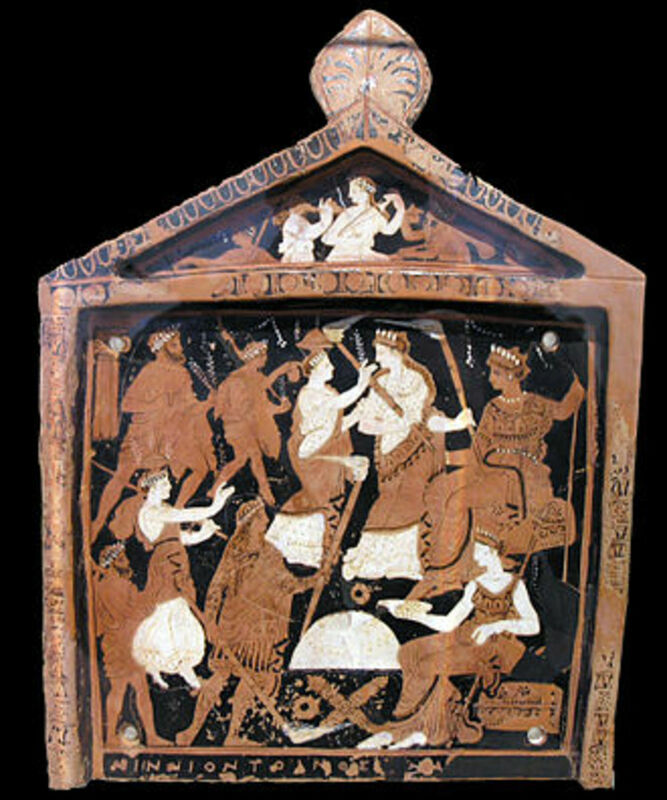 Like the story of Persephone, many other natural cycles and events were explained, as an act of a god or goddess in the ancient world. Zeus is responsible for lightning bolts. Poseidon is the keeper of the seas and responsible for the waves, surfers so often get to enjoy. Apollo is the god, who keeps the sun moving in the sky. What can I say, Homer had quite an imagination. If you would like more information on Persephone here is a couple of links for your convenience. 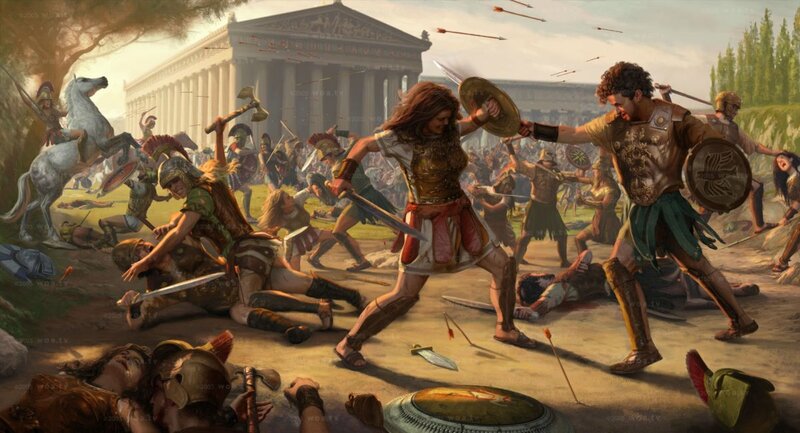 If you would like more information on Greek mythology, here is a link for your convenience. Demeter is the fertility goddess, and one of those mothers that do not give up easily, even if it means playing hardball with Zeus. Hello Jason, thank you for reading my hub, I also congratulate you on a new year, I have tasted pomegranate and have had pomegranate juice, it is said to be very good for one's health, not particularly fond of the taste though. You are right the earth does not go closer to the sun, but while on it's axis there art times of the year when the position of the earth is closer to the sun, at different times. Merry Christmas and Happy New year. 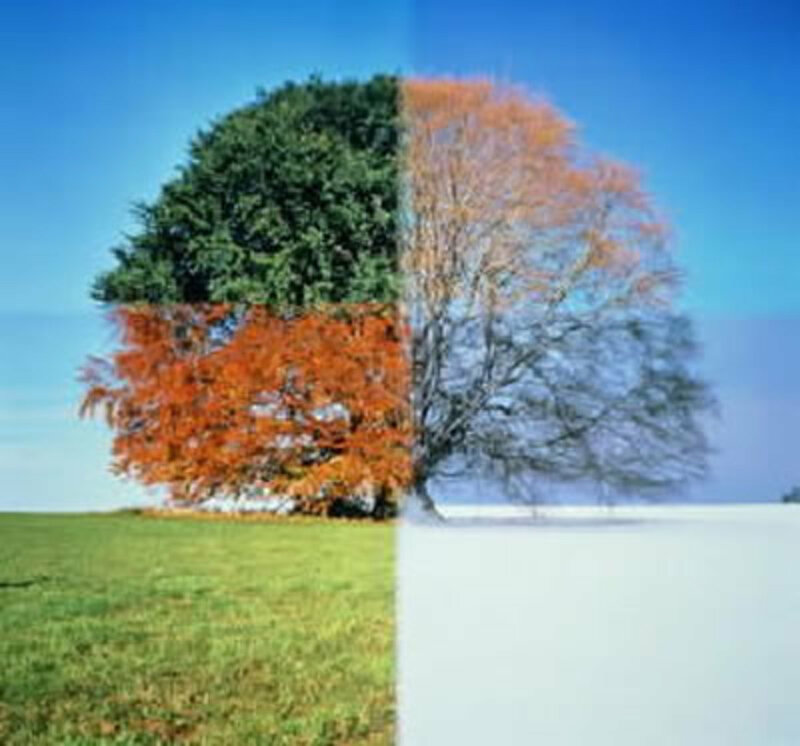 The seasons don't change because Earth gets closer to the sun in its orbit. They change because the earth is spinning. Like a top or a ice skater, it always spins the same way as it goes around the sun. This is why Summer is Winter, in the southern hemisphere. Today, I congratulate you on the new year. After all, it was just a few... have you ever tasted pomegranate? Hello Desiree, thank you, I'm glad you enjoyed my hub, and happy Thanksgiving. You are very welcome Kid, I hope you ace your English myth project, glad my hub could be of help. thxs a lot it helped a lot for my English myth project. You are very welcome Colo! I'm glad you found it helpful, thanks for stopping by. Thank you this was very helpfu!! Thank you Pershone, it is a beautiful name. I'm glad you enjoyed my hub. Thank you, I find Greek mythology fascinating. I found the story of Persephone in a book on Greek mythology, I found her story very compelling so I had to research and write it. I'm a big fan of mythology, especially Greek. Their relationships, personifications and adventures are compelling. Two of my favourites are the sisters, day and night - Hemera and Nyx. HI, this was a great read. 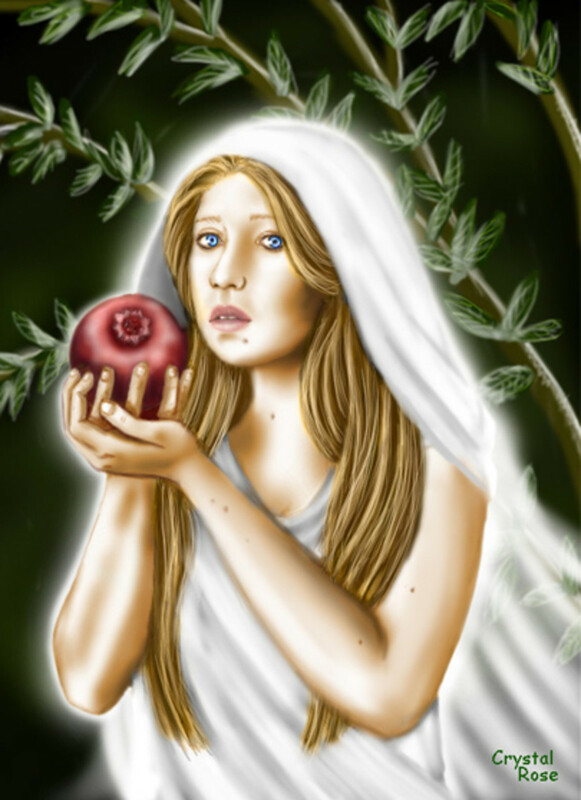 I love mythology and the story of Persephone. The start of the hub is also excellent, I was curious where you were going with it, as I must admit I thought you were going to turn all religious lol. But great hub, nice story to read before I hit the hay, thank you.